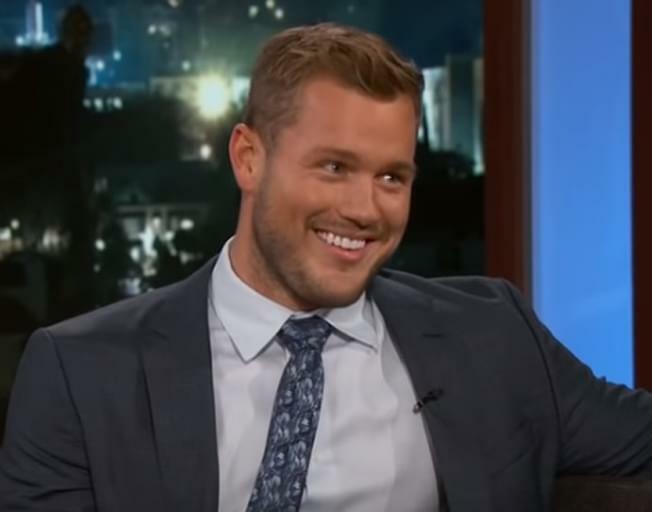 There is alot more to our buddy, and current Bachelor, Colton Underwood then the internet would have you believe. The ISU Alum is in week 2 of The Bachelor now, and Colton has hit up most daytime tv for interviews, and now the late night interviews have begun. Am I the only one who cringes every time Colton is on Jimmy Kimmel Live? Jimmy definitely doesn’t take it easy on Colton with the questions, but as always, Colton handles himself VERY well, and just smiles through it like the pro he is!